Home / Firmware / Samsung Firmware / Tutorial / How to Unlock Samsung Galaxy J1 Mini FRP ? How to Unlock Samsung Galaxy J1 Mini FRP ? 1. How to Unlock Free SM-J105H Factory Reset Protection Code in 5 Minutes Only withouth BOX Device. 2. First Download and Install Samsung Galaxy USB Driver in your PC or Laptop, Click Here To Download USB Driver. 3. Need to Enable USB Debugging Mode, Download ADB Enable File SM-J105H Click Here To Download. 4. After Download ADB Enable File, Connect Mobile with your PC or Laptop VIA USB Cable in Download Mode and Flash ADB Enable file in Odin3 Tool (Select file in AP & Flash). 5. Your Mobile Automatically Reboot, Now Select your Mobile Language "Click Next", Connect Wifi or Cellular Connection "Click Next", Agree All Agreemants, After this process you see "Enter Gmail ID Your Device has been Reset"
6. Connect again mobile with your PC or Laptop and Open "GSM Flasher ADB Bypass FRP Tool" 7. Click Here To Download this Tool. 8. Click On Remove FRP, After 5 Seconds Your Mobile Phone Atomatically Skipped Factory Reset Privacy & View the Home Screen. 9. Samsung Galaxy SM-J105H Google Verification Code Bypass Done! 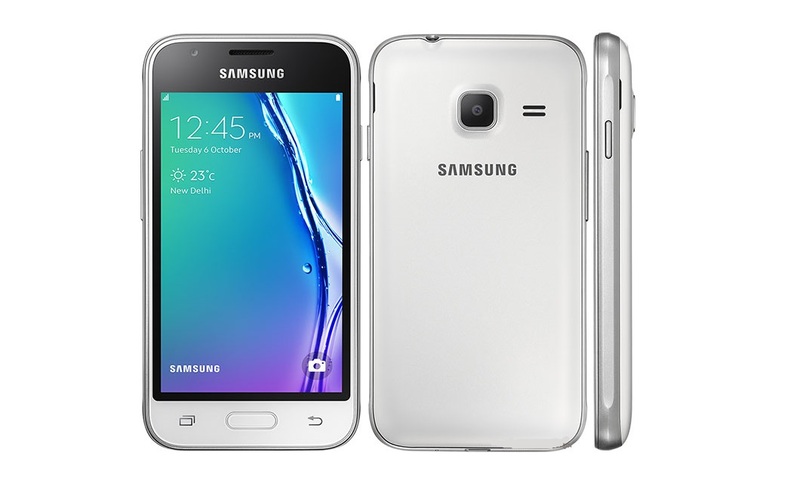 Samsung Galaxy J1 Mini SM-J105H Password Free Firmware Flash Files.